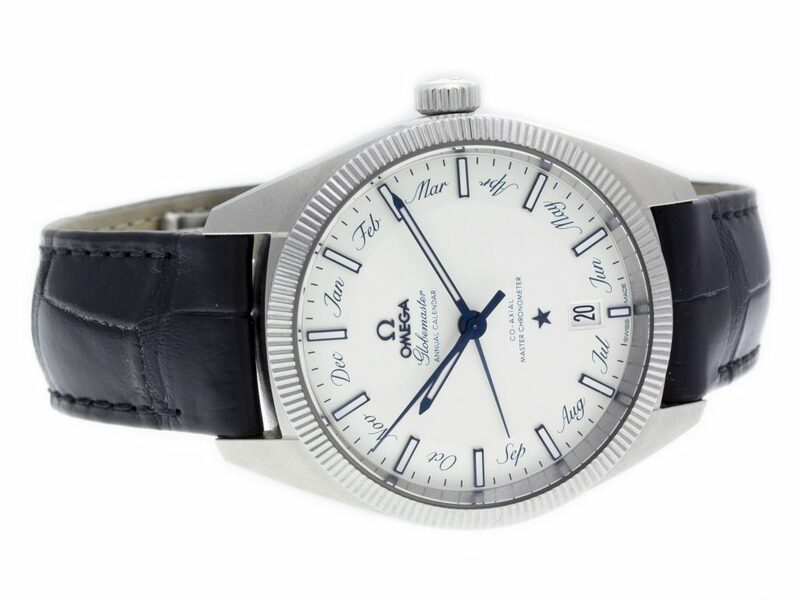 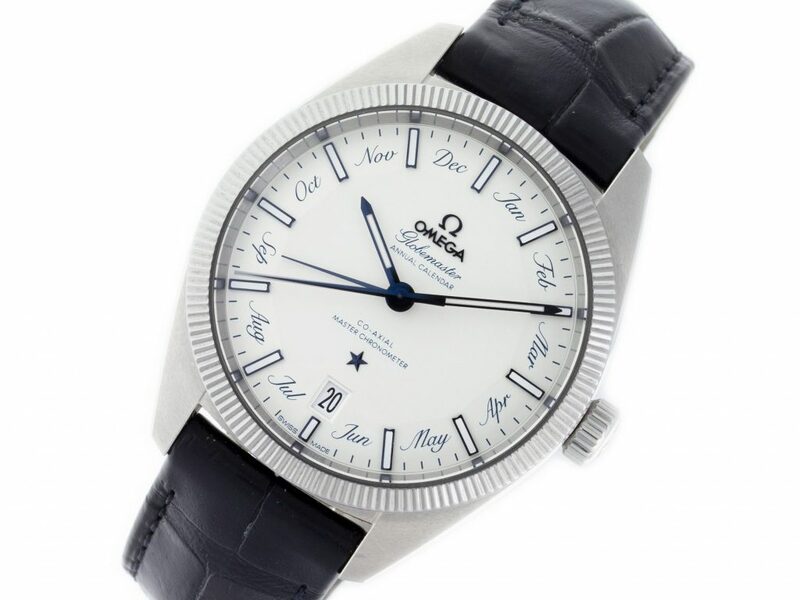 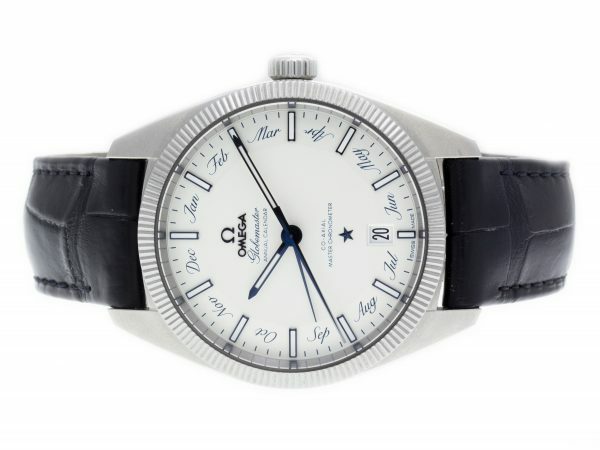 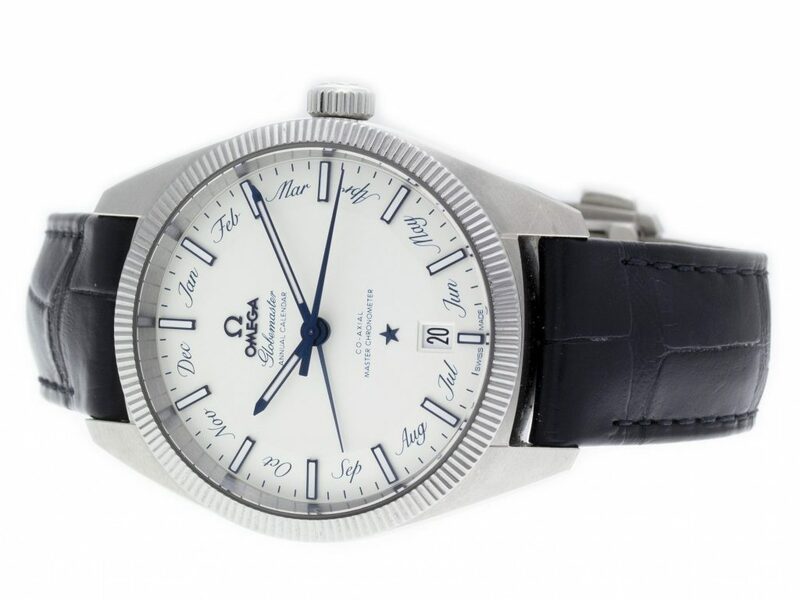 Stainless Steel Omega Globemaster Annual Calendar Automatic Watch with a 41mm Case, Silver Dial, and Blue Alligator Leather Strap with Folding Clasp. 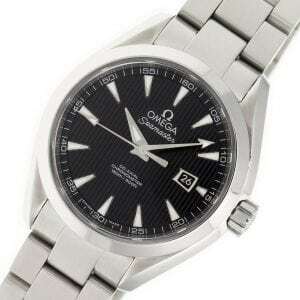 Features include Hours, Minutes, Seconds, Date, Month, and Annual Calendar. 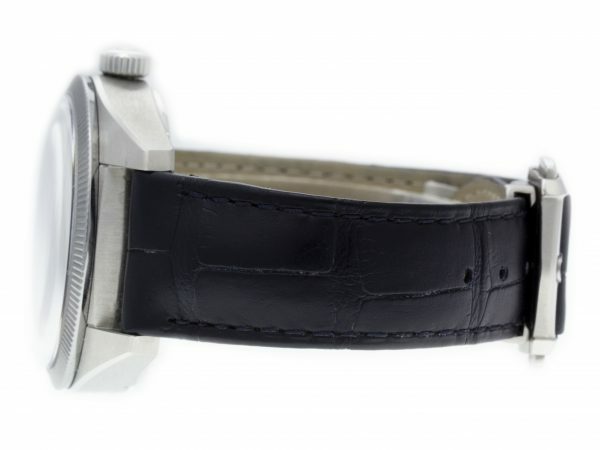 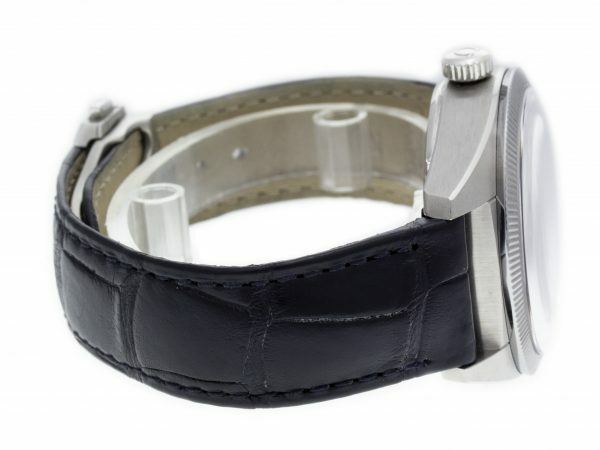 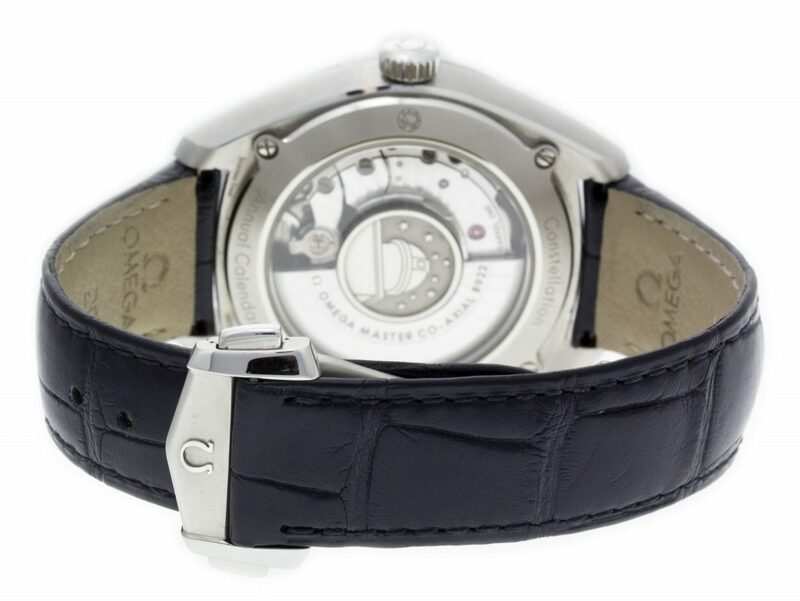 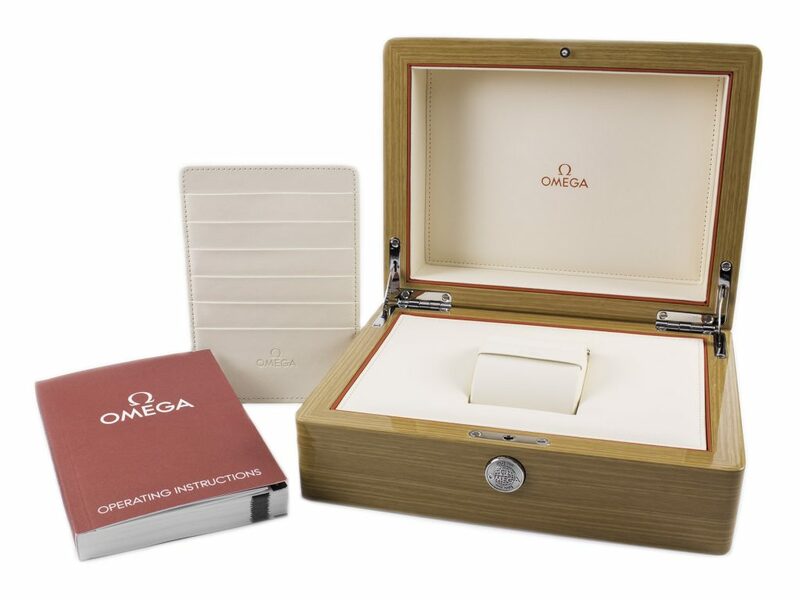 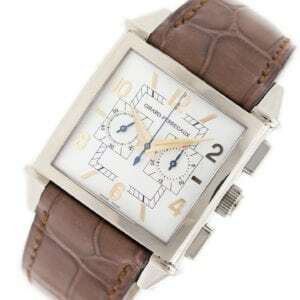 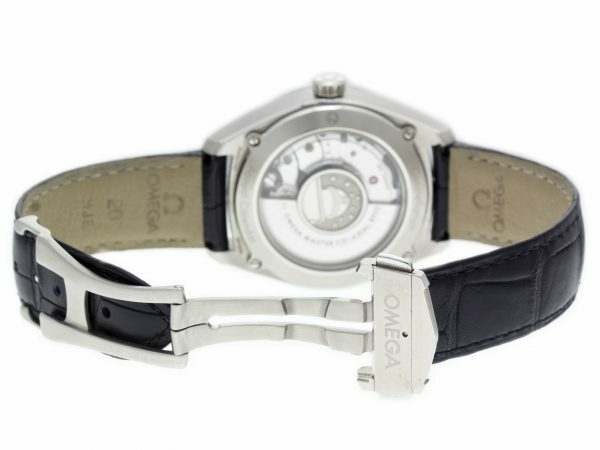 Comes with an Omega Box & Manual and 2 Year Precision Watches Store Warranty.